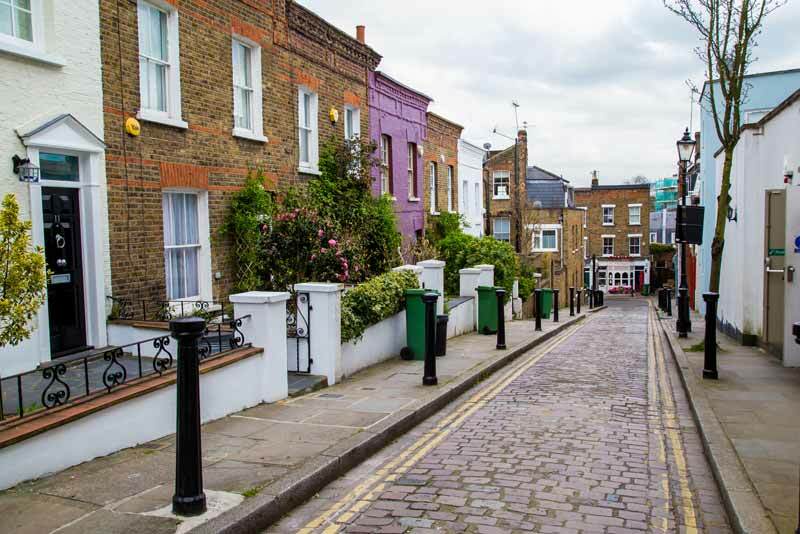 Residential property values continued dropping in March with the year inflation rate falling to -0.7% which is the most dramatic drop since 2009 according to figures from the Land Registry. Despite the tumbling values in the capital the rest of the country is faring rather well with annual inflation of house prices outside of London sitting at 4.2%. The East of England saw the greatest growth in the country with annual inflation of 5.8%, closely followed by the East Midlands which saw annual inflation of 5.6%. Scotland came out on top in the UK with annual growth of 6.7%. According to the Office for National Statistics (ONS), property price, in London have been decreasing steadily ever since the UK’s decision to leave the European union in 2016. “This is the lowest annual growth in London since September 2009, when it was negative 3.2%. London has shown a general slowdown in its annual growth rate since mid-2016. The second-lowest annual growth was in the north-east, where prices increased by 2.1% in the year to March 2018” they said. Figures from the house price index compiled by the ONS show that the average house price in March was £224,000, which is £500 less than in February but £9000 more than in March 2017. One thing to take into consideration is the fact that the ONS has recorded a yearly inflation figure of 4.2% which is considerably higher than numbers published by Nationwide and Halifax who recorded 2.1% and 2.2% respectively. Howard Archer, the chief economic adviser to the EY Item Club, said: “The latest data and survey evidence largely point to lacklustre housing market activity as it is pressurised by still-limited consumer purchasing power, fragile confidence and concerns of further gradual Bank of England interest rate rises following November’s first hike since 2007.